The Mtn. 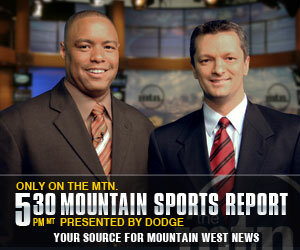 begins Saturday coverage of Mountain West football from its suburban Denver, Colo. studios with one full hour of features, stories and previews starting at 11 a.m. MT every Saturday throughout the season. Expert analysis combined with in-depth reporting and compelling stories will prepare viewers for the day's upcoming action and break down the key match-ups. 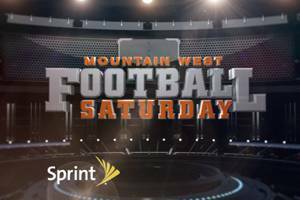 Mountain West Football Saturday, powered by Sprint is hosted by Marius Payton and Bill Doleman, with expert analysis provided by Ted Sundquist, Reggie Rivers, Jay Leeuweburg, Kyle Bell and Darius Walker.